Whether you are looking for fun ideas for a hen party, want a make-over before your birthday celebrations or want to toast the new mummy-to-be at her baby shower, we have a wide range of luxurious pamper party packages that will ensure your celebration is one to remember without breaking the bank.....and the good news is.....we come to you. A pamper party is the perfect girls night in or makes the getting-ready-to-go-out just as fun. 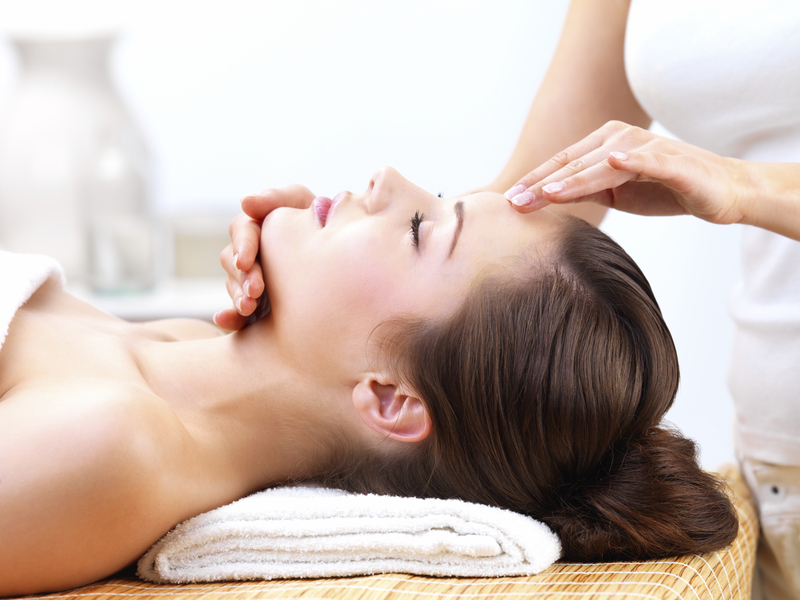 We offer our pamper party services throughout Nottingham and its surrounding areas and have a team of fun, friendly and fully insured therapists. For those of you that are not familiar with Nottingham - then you are in for a treat. If you are arranging a get together for girls based all over the country then Nottingham is perfectly located and is about as central as you can get. Its location also makes it hugely popular for hen parties so they have a tonne of stuff geared for girly gatherings. For those that want to shop until they drop then we suggest heading over to Bridlesmith Gate for a spot of retail therapy. There are a tonne of designer shops to gawp at or if you want somewhere with more high street options then the Victoria Centre should be right up your alley! Once you have exhausted the shops (and your credit card) then you may want to rest your tootsies and quaff some bubbles with an afternoon tea. 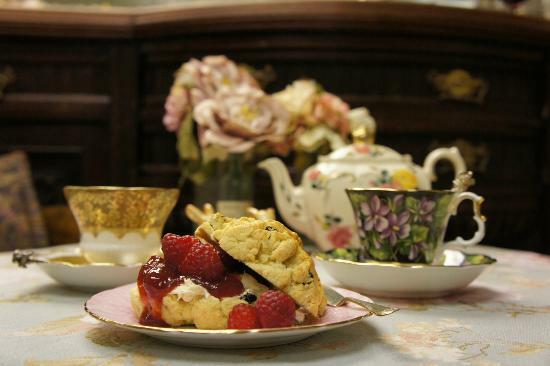 We hear that The White Rabbit Tearoom is a must. They also provide private room hire for hen parties. For those that want to get down and dirty in the Sherwood forest then the Adrenalin Jungle may be perfect. 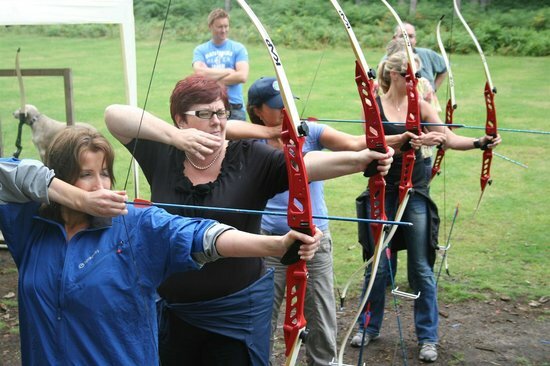 Its not quite as scary as it sounds, but offers anything from Archery (Robin Hood style) to falconry and quad biking. They have packages specifically geared towards hens too! 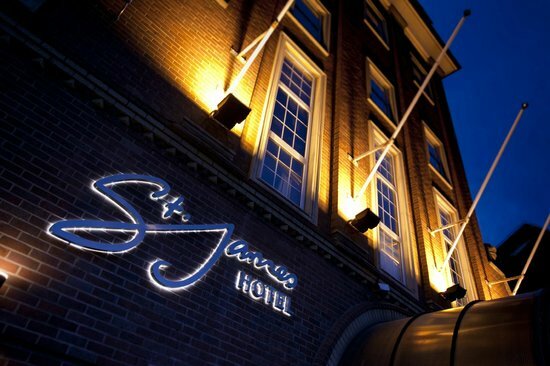 Nottingham has a heap of affordable accommodation to choose from and if you are looking for something central and swanky then the St James Hotel should tick those boxes or if you fancy something a little more self-catering and rural then some of our previous guests have had pamper parties at The Cottages in Edwinstowe either way there is something to suit any size of party and budget. So what are you waiting for......? Get in touch about booking your pamper party with us.